I talked with two of the kids at the New Flame Catch-Up Class. 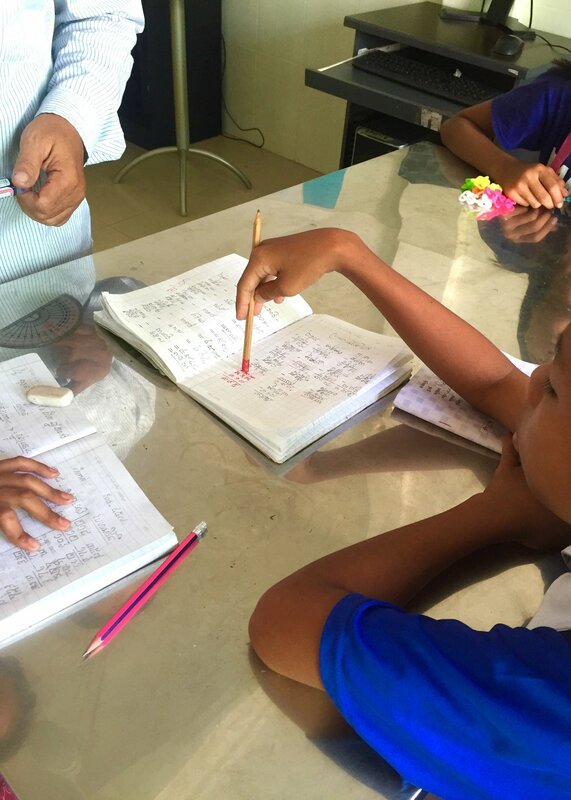 Ratana started school last year and struggles with reading and writing. Despite being 14, she finds it hard to follow her grade one teacher. She used to pick apples in Thailand. Rotha left school when he was about 9 to look after his little sister after his parents were recruited to work abroad. He hasn't seen them since, they disappeared. He is attending the Flame Catch-Up Class every day and hopes to start school next month. When he grows up, Rotha wants to be a truck driver. The Catch-Up Class was sponsored by some caring kiwis who understand the value of education and that some kids who have fallen through the cracks need extra help. Thanks guys!